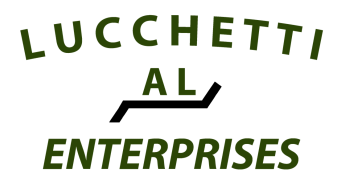 Lucchetti Enterprises is the area leader for comprehensive, safe, and professional traffic control and management. The unparalleled experience our team brings to the table ensures your worker's safety while reducing any possible frustration from the driving public. Depending on your specific needs, we can assist with lane closures, flagging operations, traffic redirection, sign placement and management, and flagging for pedestrians. Our consistent communication makes sure that your responsibilities will never be neglected! Safe, effective, and efficient are at the core of what we do. In utilizing our years of expertise, you can relax knowing that when we're on the job, a smooth running operation is a guarantee.